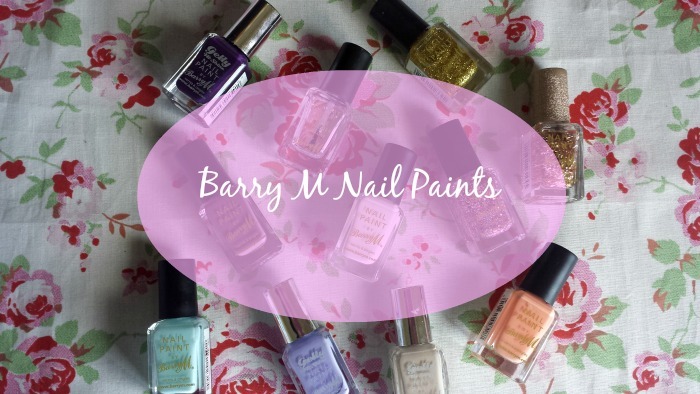 Barry M Nail Paints are very popular amoungst beauty bloggers, and for good reason. They're cheap, the shade range is outstanding, and they're easy to apply. They come in a huge range of different formulas; Original Nail Paint, Hi Shine Gelly, Matte, Effects (magnetic, crackle, glitter, etc. ), textured and their newest additions; Silk & Confetti. I just wanted to show you my current collection - although there's so many more I need to try. 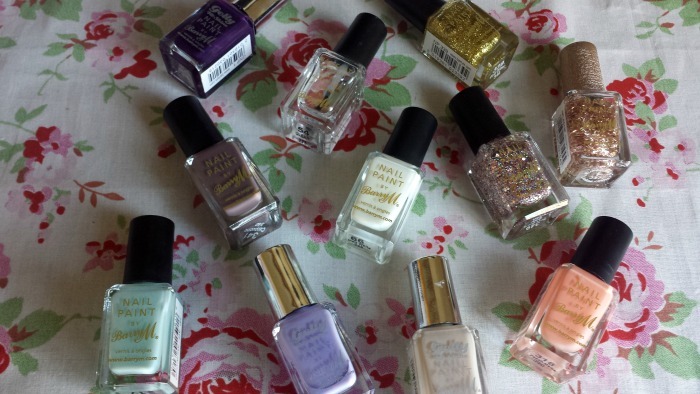 Ahhh the original Nail Paints. So much love for these bad boys. I don't know why I only own 4 of them to be honest, as the shade range is mahooooosive! They apply well and are relatively long lasting. However, the pastel colours (Blue Moon & Peach Melba), are extremely sheer, so they do need a good 2-3 coats to get to the opacity I like. 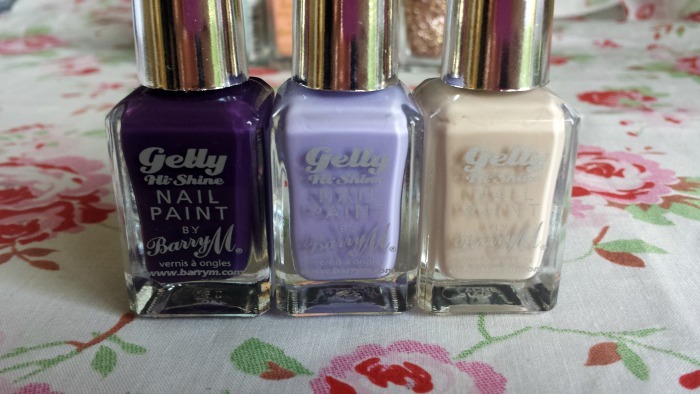 The Hi Shine Gelly Polishes were released at the back end of 2012, when everyone went mad for them and they became a very controversial product - with bloggers either loving or hating them! I for one, LOVE them. The high shine finish means a top coat isn't necessary and they are, like the original formula, super easy to apply. I need me some more of these pronto!! First up, the All in One Basecoat, Topcoat & Nail Hardener. I really like this product, and it definitely does a good job at hardening the nail. It's actually taken a back seat while I try some other base / topcoats, but I think I'll dig it back out as a permanent fixture as I'm feeling a little bit guilty now, ha! 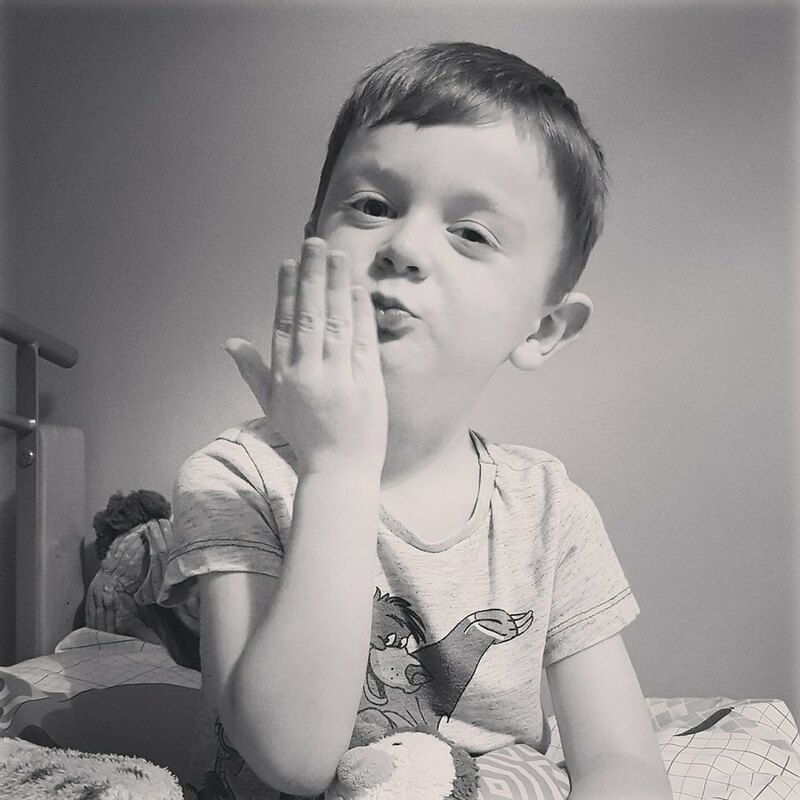 The Glitters - it's love!! Especially Rose Gold Quartz. It was my go to for the Christmas / party season and it makes any nail polish look so pretty! They're a little bit tougher to remove but I think most glitter polishes are like that so I'm not going to complain! I have to say I'm not a huge fan of the Limited Edition Superdrug one, but it's still wearable! Next on my list? Silk & Matte formulas! 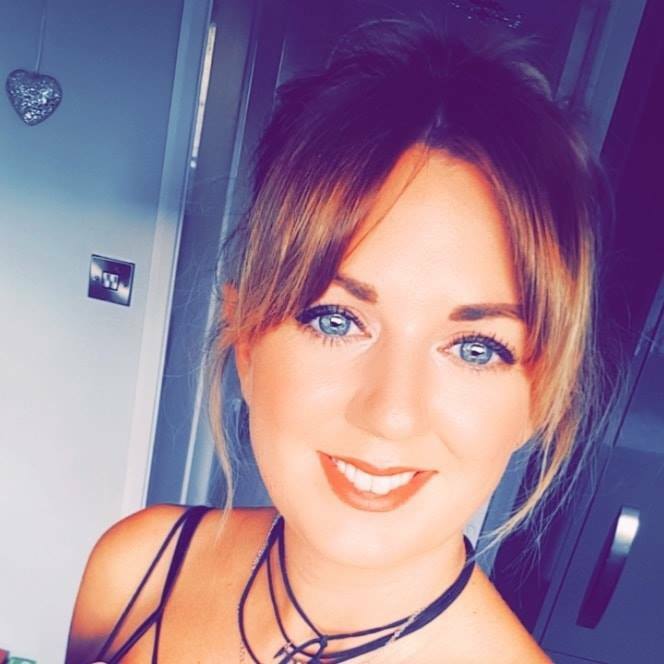 If anyone has any reviews I'd love to have a read!